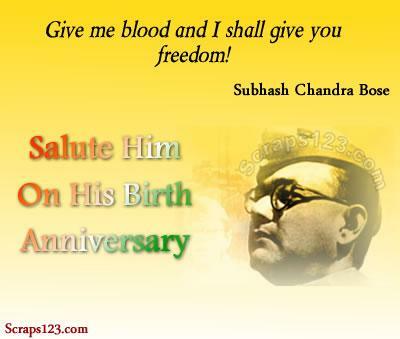 Subhash Chandra Bose is one of the most dynamic leaders of India's struggle of independence.Subhas Chandra Bose was born on January 23, 1897 in Cuttack. He is popularly known as Netaji. January 23 is his Birth Anniversary. Subhashchandra Bose was the most visionary and fierce activist in the pre-independence era. 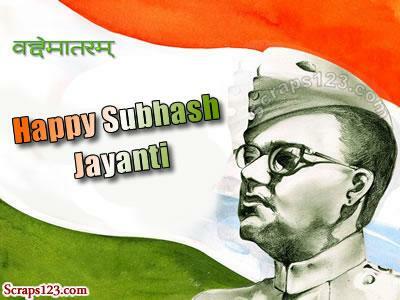 Subhas Chandra Bose, affectionately called as Netaji, was one of the most prominent leaders of Indian freedom struggle.